Unlike its Chinese competitors, Samsung is slow when it comes to memory upgrades, despite the fact that it does have the production capabilities, thanks to its semiconductor unit. However, the company could be restrategizing a bit as it expectedly wants its 10th anniversary Galaxy S series phones to do remarkably well. 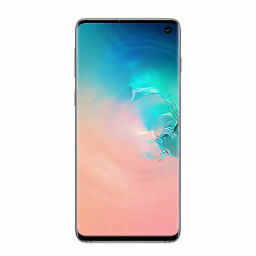 Apparently, one of the Galaxy S10 models would be a heavy hitter in the memory department and if the latest leak is to go by, customers will need to wait a little while before they get their hands on the limited edition variant. 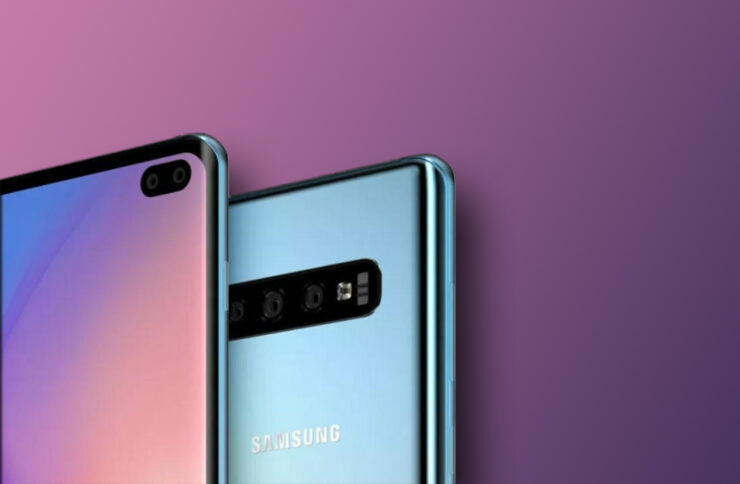 A leaked image currently displays the silhouettes of four phones, which are presumably the Galaxy S10e, the regular Galaxy S10, the Galaxy S10 Plus, and an enhanced variant of the Galaxy S10 Plus, dubbed as a Limited Edition device by the site. Although the website doesn’t betray any information regarding the specification or memory configuration of the device, it does say that it will be available from March 15. 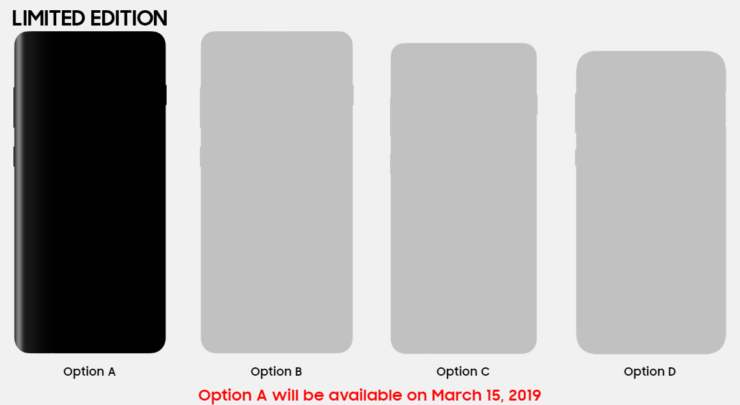 Previously, it was rumored that the Galaxy S10 series phones will be released on March 8 after a February 20 unveiling but it is possible that all four devices will be launched on March 15. As for what’s special about the Limited Edition phone, it is believed that this particular variant will be available in the color black and sport a ceramic body. It is also speculated to offer a whopping 12GB of RAM and 1TB storage. 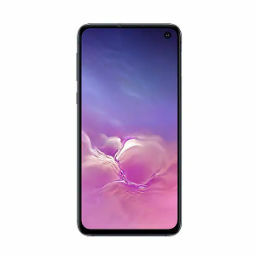 Thanks to these features, the special edition of the Galaxy S10 Plus is expected to cost a pretty penny, with reports alleging that it will cost more than $1,700 when using direct currency conversion. Samsung had announced it’s 1TB sUFS chips for mobile devices in the past and it is likely that we will see the aforementioned storage in the special edition model when it officially launches. Although the date comes from Samsung Philippines, we can expect the phone to launch around the same time in other regions as well. While 12GB RAM certainly looks good on paper, most people do not need that much RAM on their phone but it can come in handy for those looking to run the phone on Samsung’s DeX accessory. What advantages can you see in purchasing the Galaxy S10 Plus Limited Edition? Tell us your thoughts down in the comments.